Oversized and semi-sheer, the Woodstock Stitch Oversized Smock Dress is a great throw-on piece when dressing in the morning. 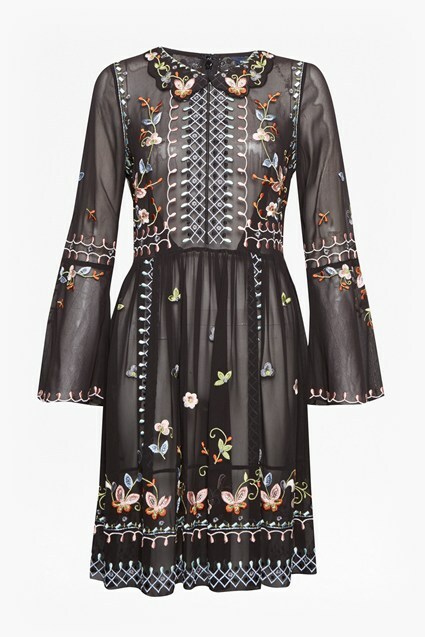 It showcases intricate embroidery at the neckline, and sleeve,s and can be worn in more ways than one. 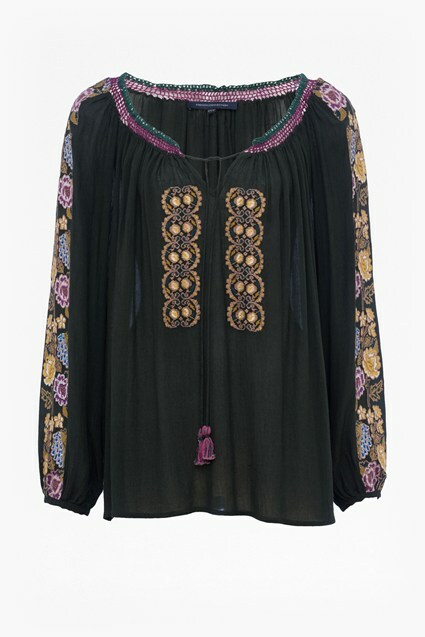 Style it as a tunic with slim trousers, as a dress or a holiday kaftan. You choose.